"Terry is extremely creative with a meticulous eye for detail. 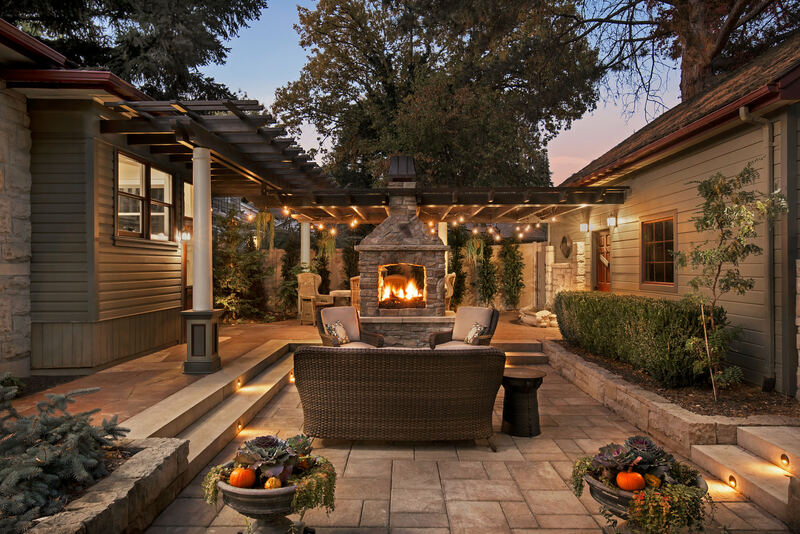 She and her professional team were able to transform my basic yard ideas into an outdoor living space that exceeded my expectations. Because of the location of my home, there had to be an application for approval from not only the city, but also the historic building commission. Terry took care of everything! Whatever the challenge, Terry made it happen. Her concepts and resourcefulness saved both time and money. She applied her knowledge of design and plant selection to every aspect of my needs (as well as my dog's needs). Her energy and diligence reassured me, throughout the entire process, that I had chosen the right person for the job!"